The whole purpose of foundation is to cover and even out all the negative things about your skin (dark spots here, wrinkles there), but what if your foundation could do more? What if your foundation actually helped get rid of the aspects it was supposed to be covering? In the last few years, BB and CC creams have emerged in the skin care and cosmetics categories, meaning foundations had to up the ante, too! These bases are way more than just complexion correctors; they’re also filled with antiaging benefits. That means you can keep one fewer bottle on your vanity. UVA and UVB rays from sunlight break down the collagen and elastin in skin, which causes wrinkles. Revlon Age Defying Makeup ($12) has antiaging ingredients that protect DNA from breaking down while providing flawless coverage. Terrybly Densiliss ($115) is a foundation and a serum wrapped in one, but the added skin care benefits don’t add weight to the lightweight finish. Plus, it comes in 10 different shades that range from alabaster to mahogany. The morning makeup routine usually starts with serum followed by a primer, then finally color foundation. Well, CK One Color 3-in-1 Face Makeup ($30) shrinks your system down to one step, which means you can get five more minutes of sleep! What happens when skin care powerhouse Olay and drugstore makeup favorite CoverGirl get together? 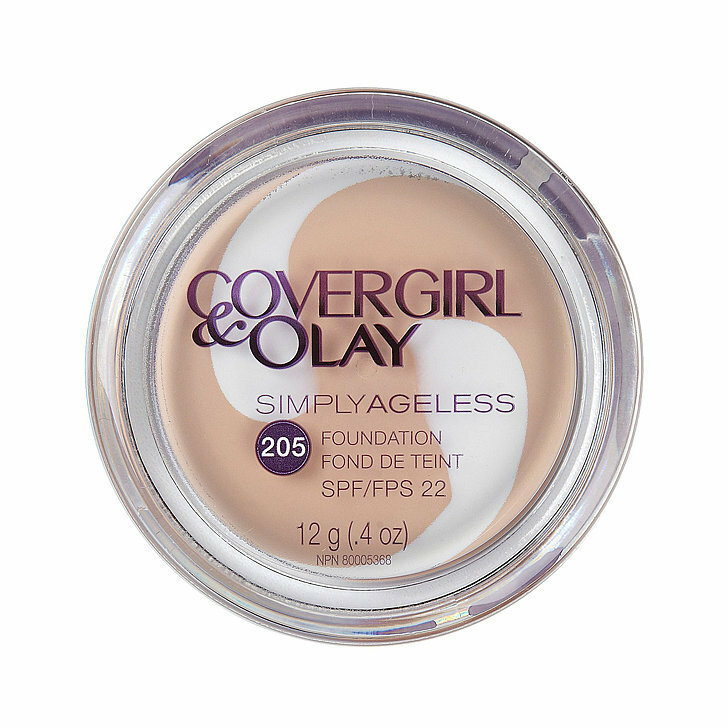 The CoverGirl and Olay Simply Ageless Foundation ($13). Whereas your powder products can sink into all the nooks and crannies, the Olay Regenerist Serum in this foundation combines with the pigment for a seamless finish. The Dior Capture Totale Foundation ($82) harnesses the technology of stem-cell research to improve skin tone over time, while the tint masks any imperfections and enhances your natural glow. 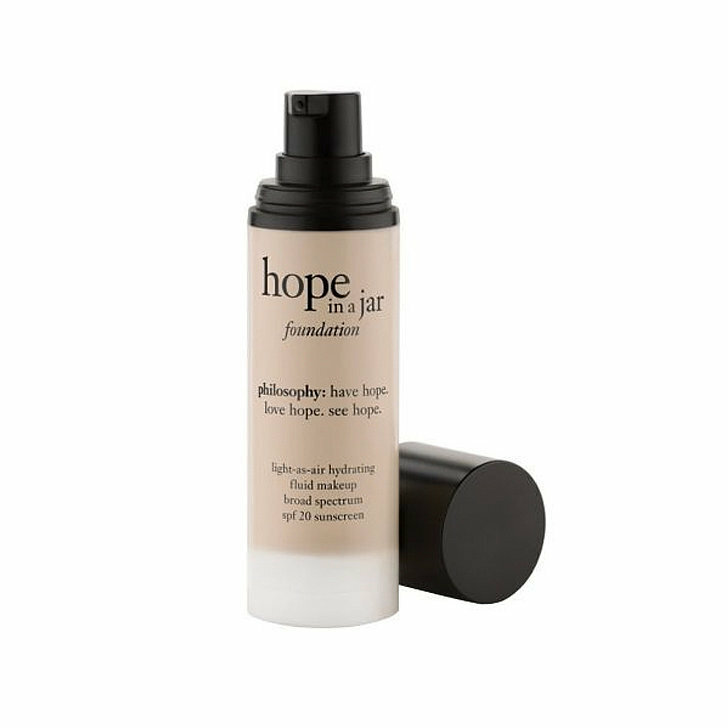 If you love the original Hope in a Jar cream from Philosophy, the next step is to try the Philosophy Hope in a Jar Foundation ($39). As you wear the medium-coverage cosmetic, it slowly erases hyperpigmentation and fine lines. 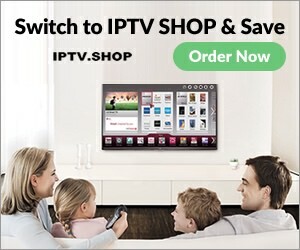 Now that’s one hard-working product! Each bottle of the YSL Youth Liberator Serum Foundation ($69) is packed with YSL’s famed Forever Youth Liberator serum. It hydrates, firms, and color corrects while it covers.